First look at the action sequel. 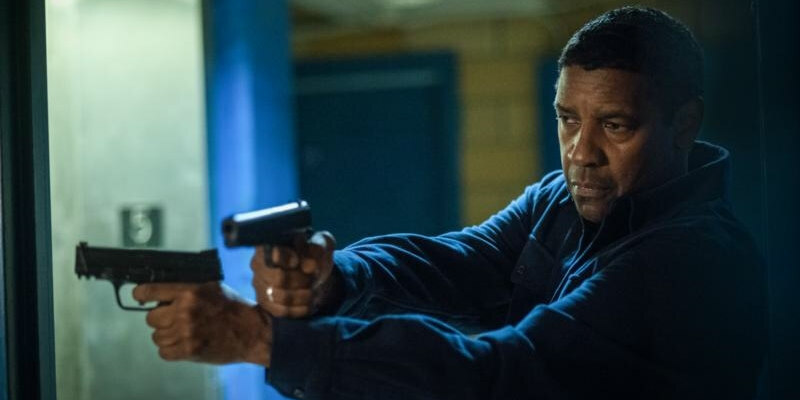 Antoine Fuqua's cinematic reboot of '80s crime show The Equalizer didn't have much to sate fans of the original, but it proved a box office hit and so a sequel was quickly greenlit with Fuqua again directing. 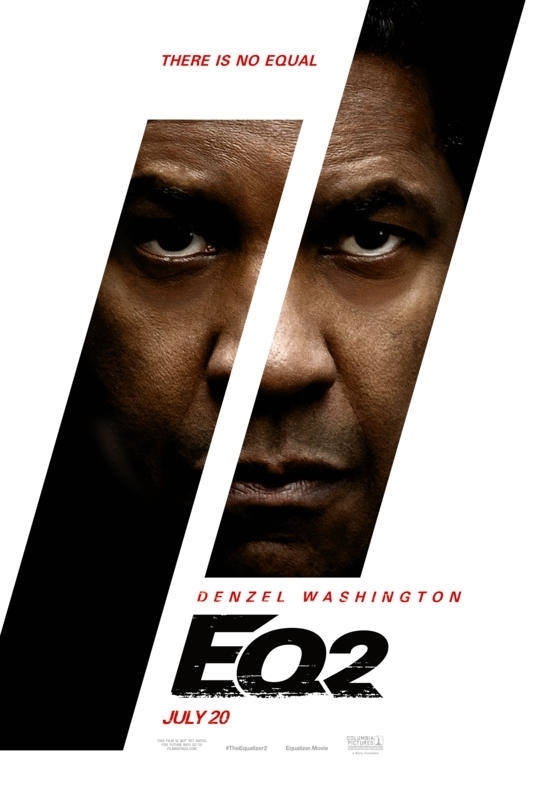 Denzel Washington returns to the role of the titular vigilante, with Bill Pullman and Melissa Leo also returning. Pedro Pascal joins the cast as a new nemesis for Washington's hero. You can check out the film's US and international trailers below. The Equalizer 2 is in UK/ROI cinemas August 17th.